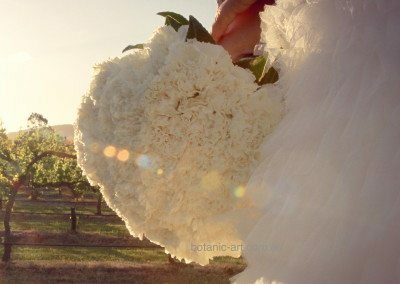 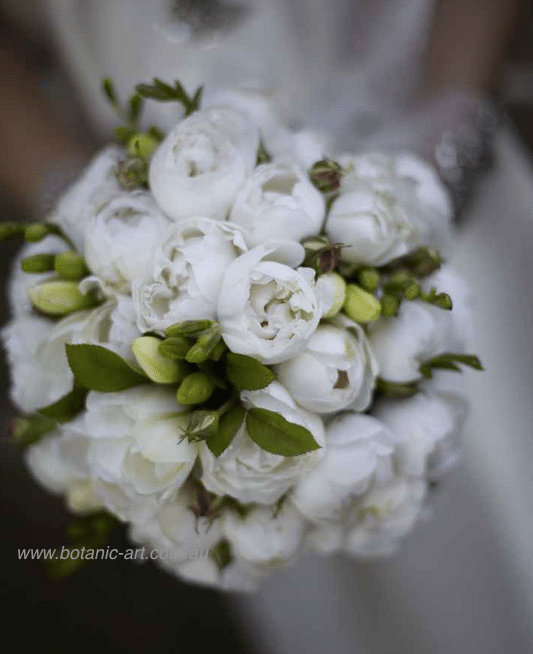 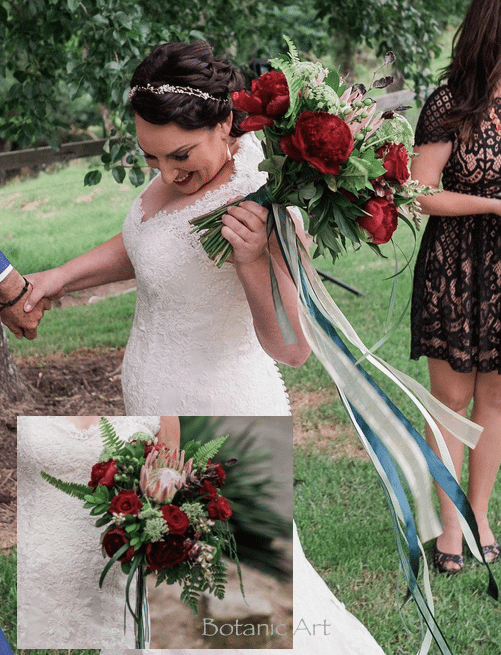 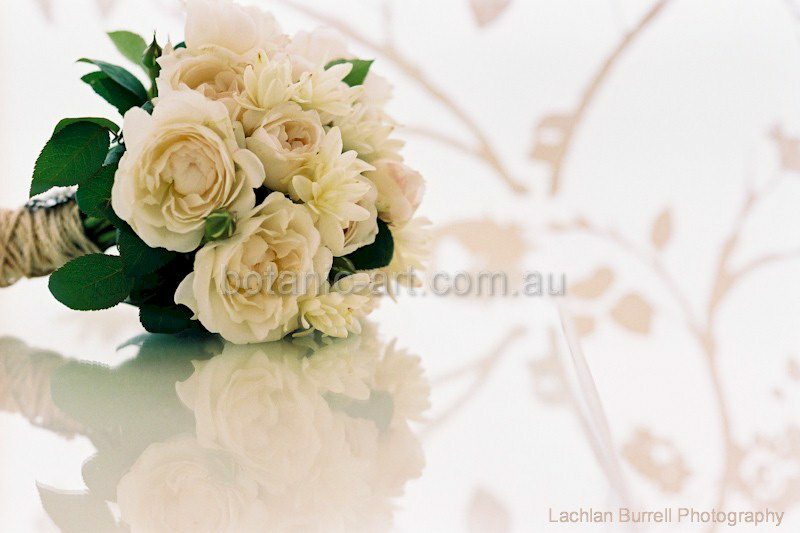 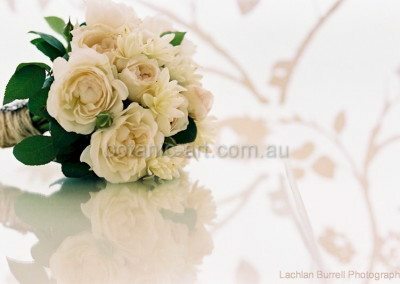 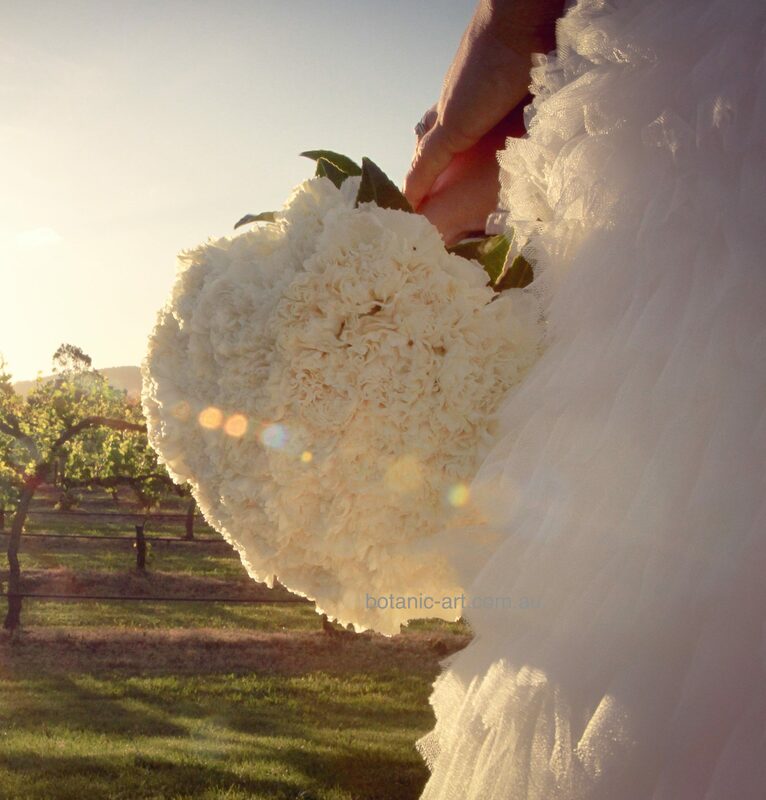 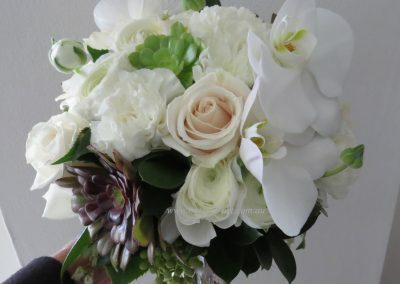 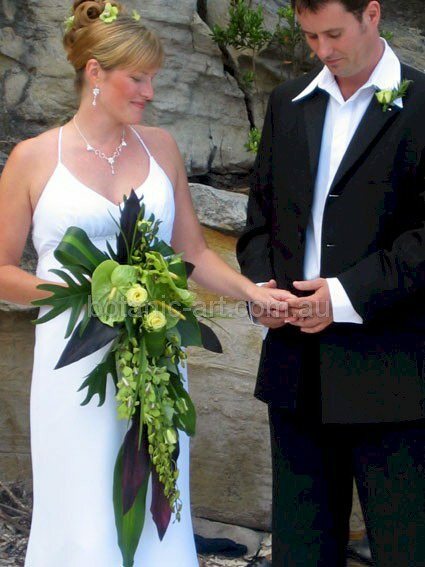 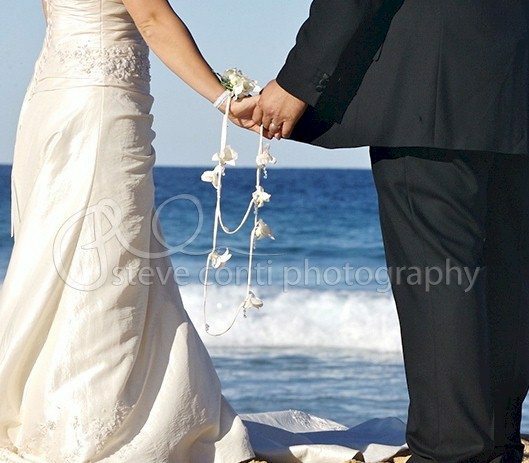 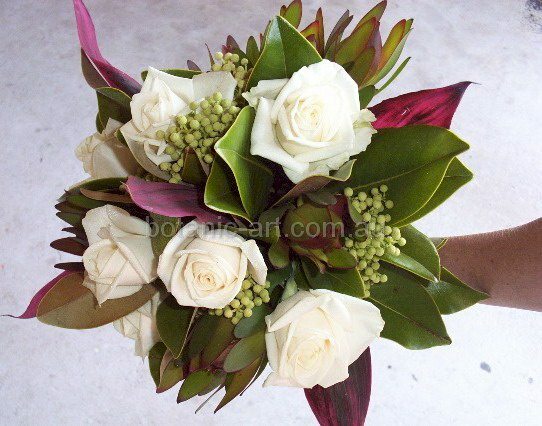 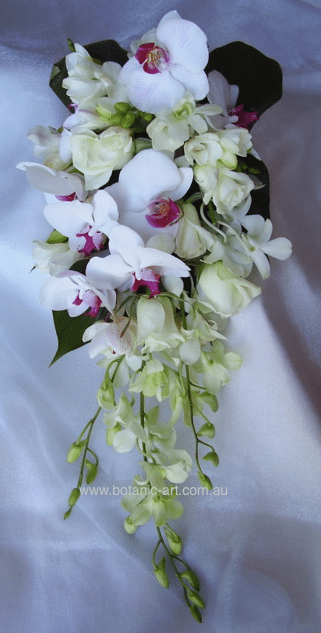 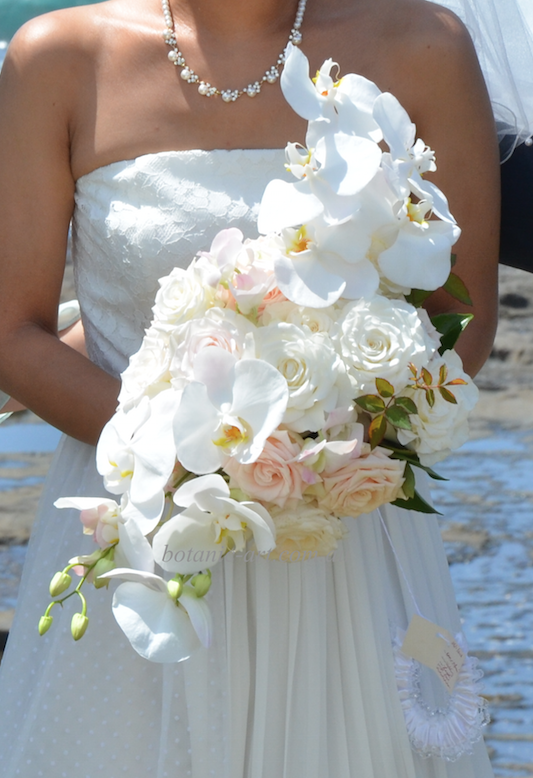 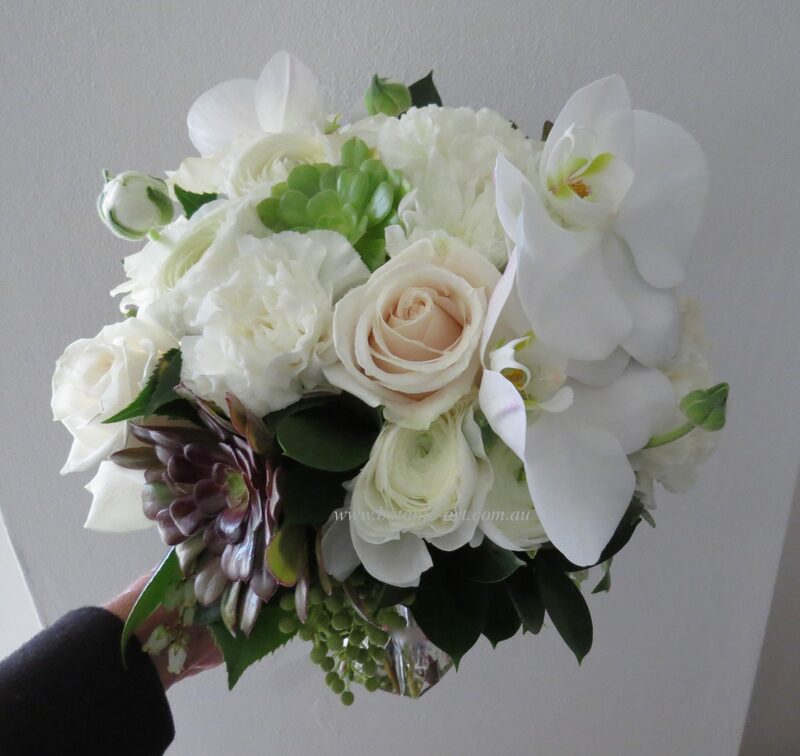 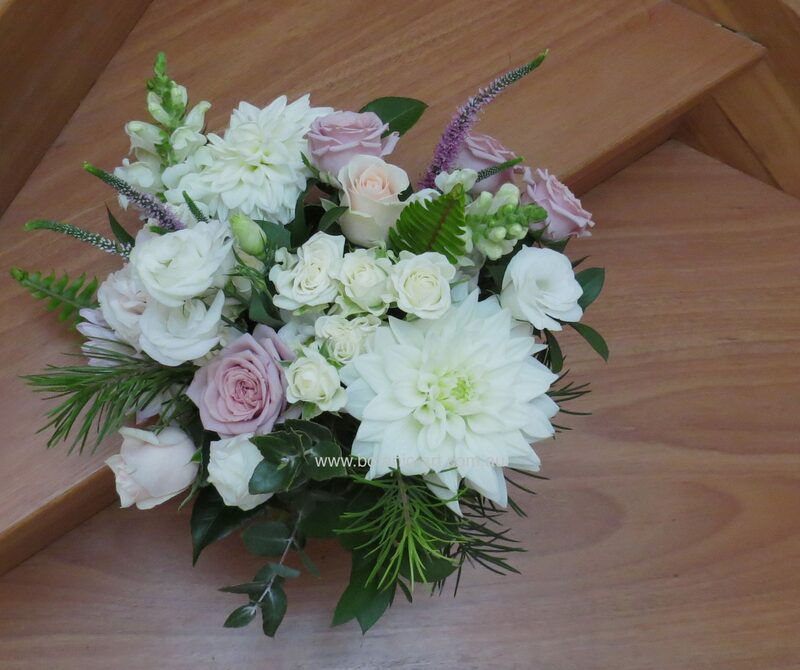 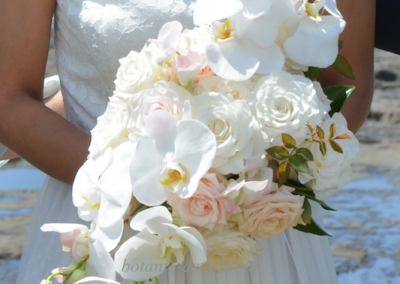 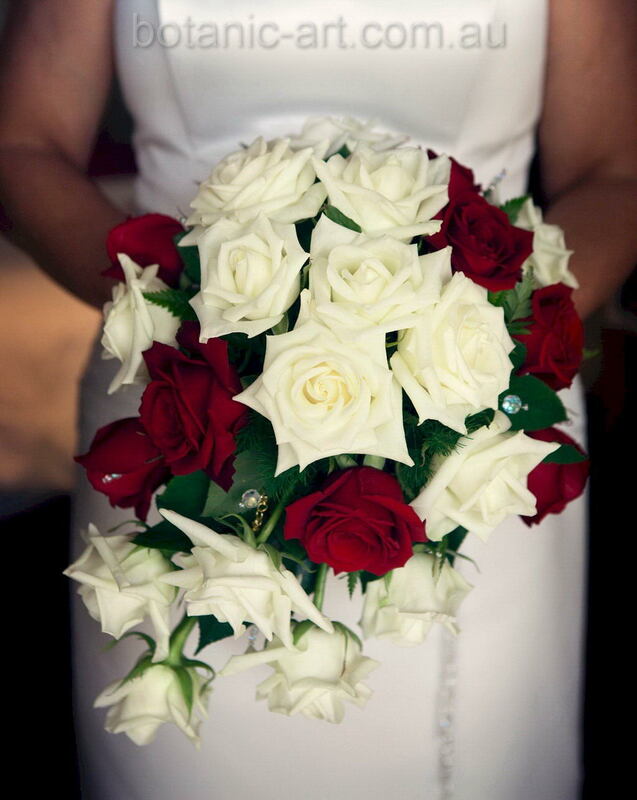 Your wedding bouquet is one of the highlight features of the day. 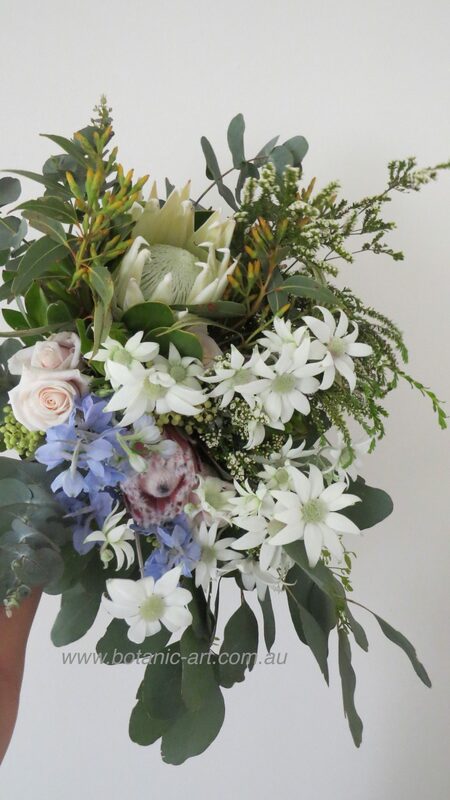 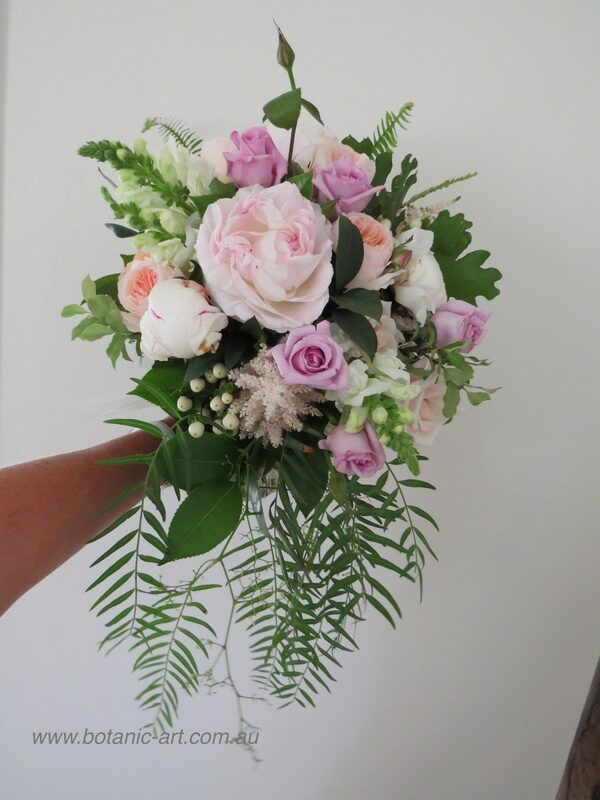 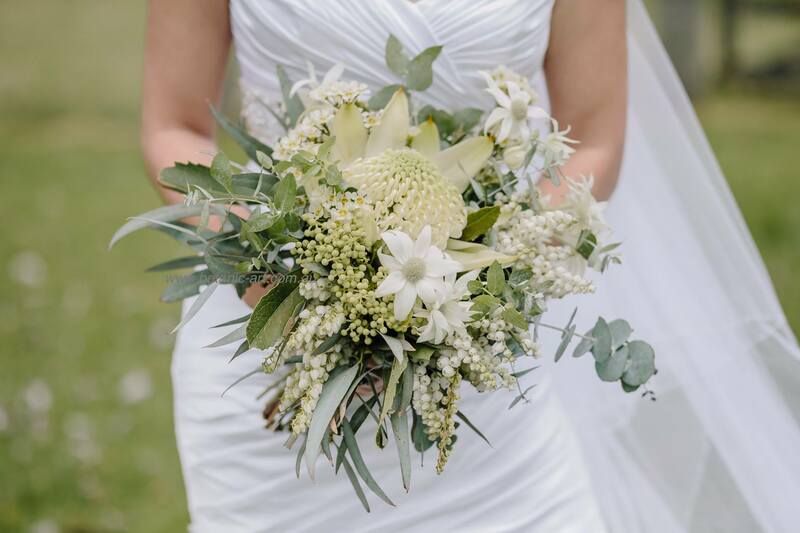 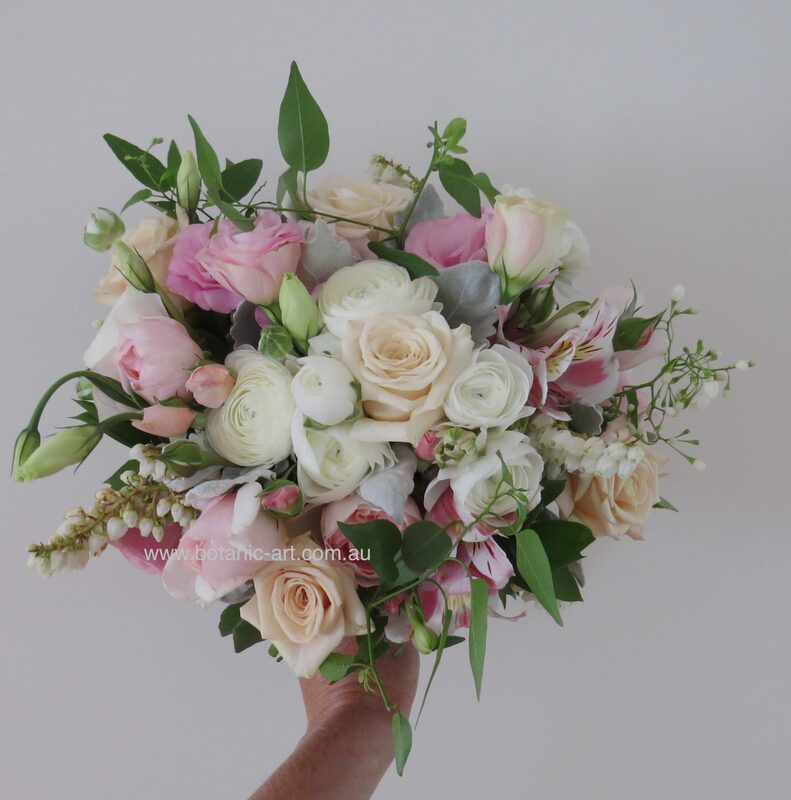 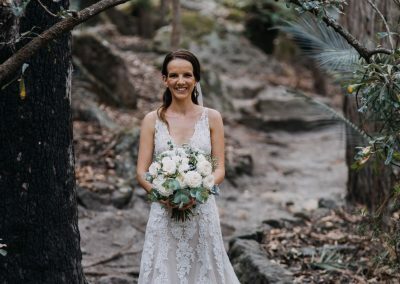 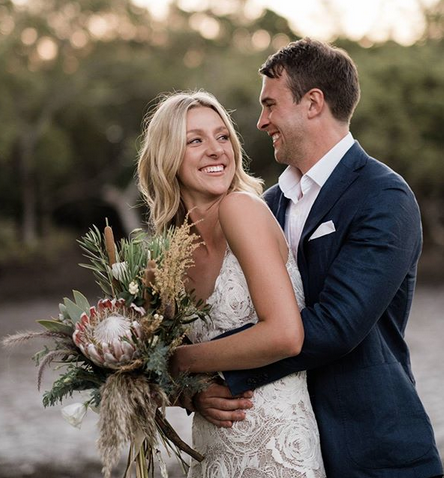 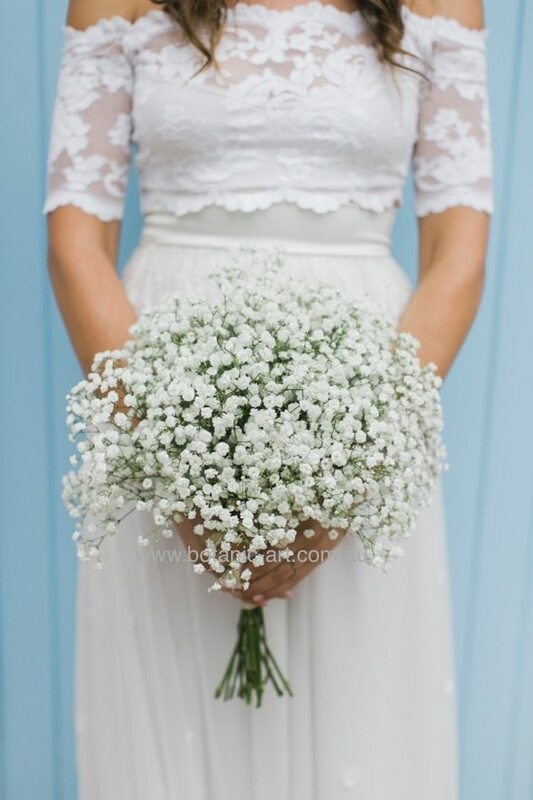 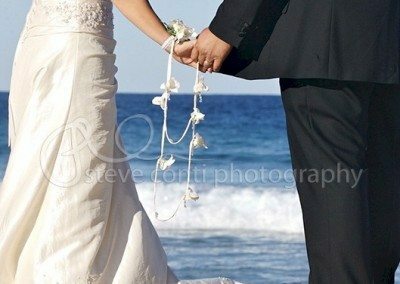 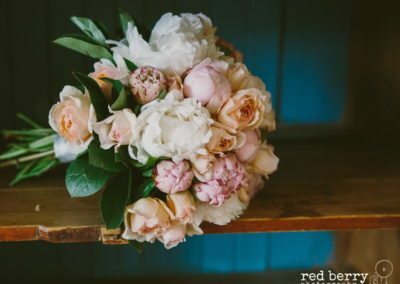 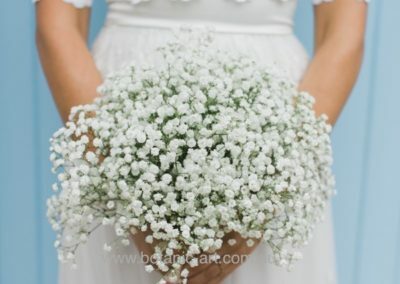 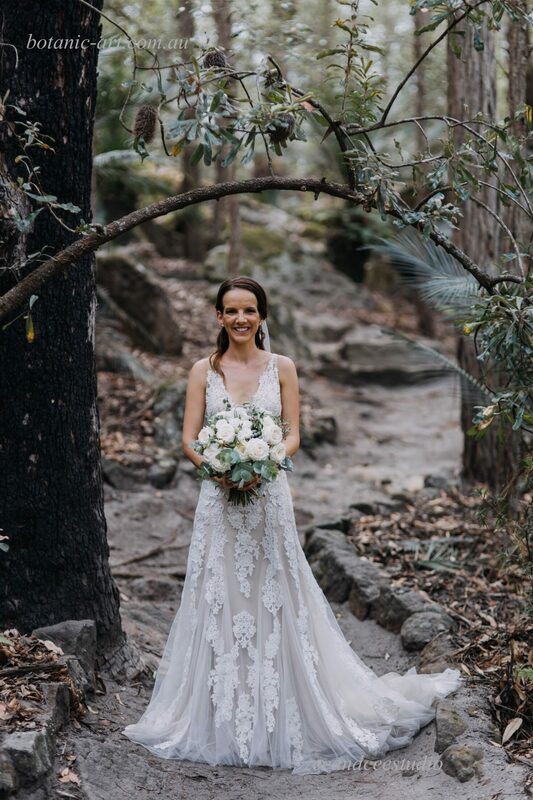 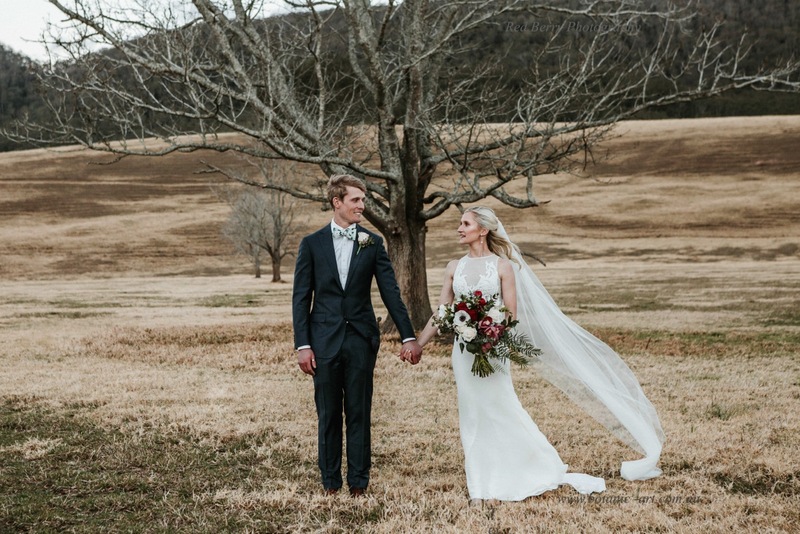 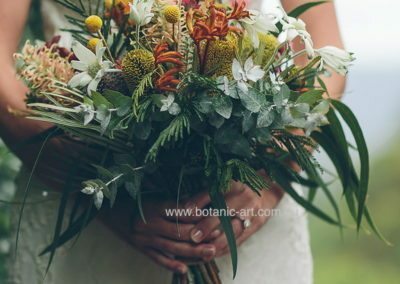 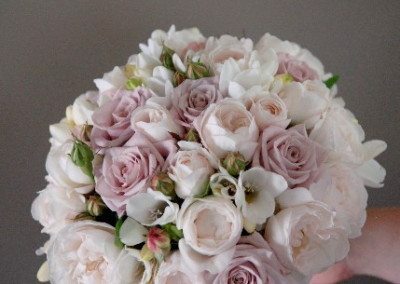 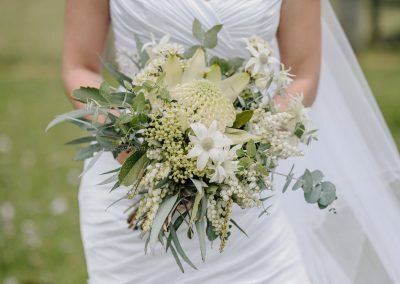 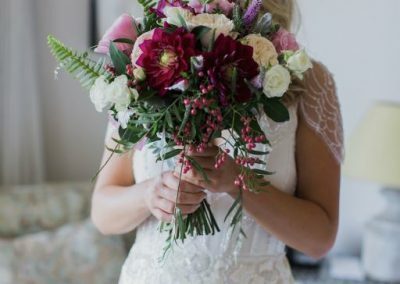 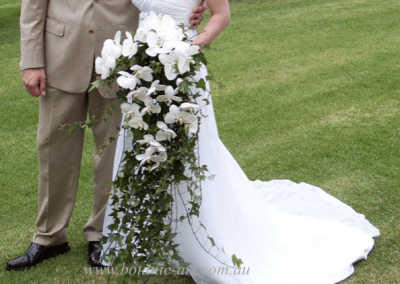 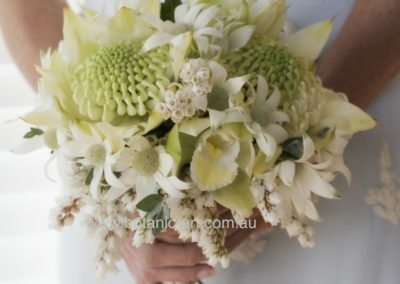 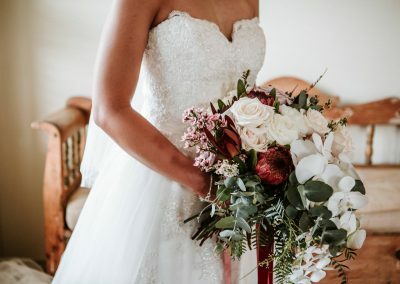 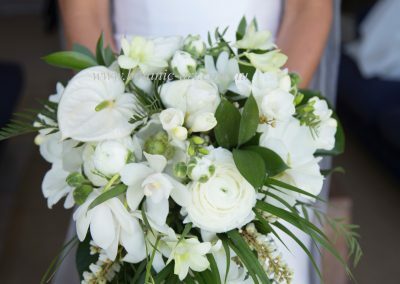 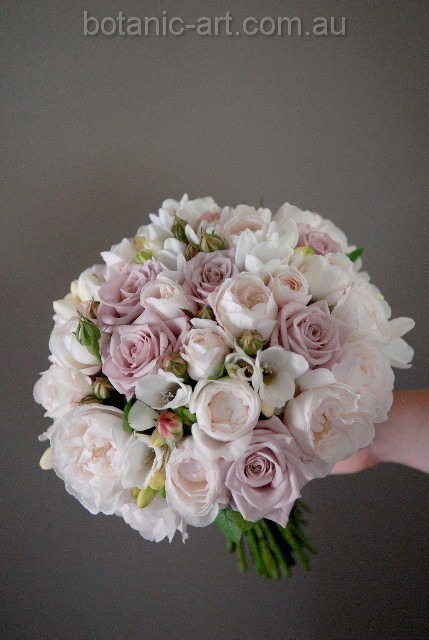 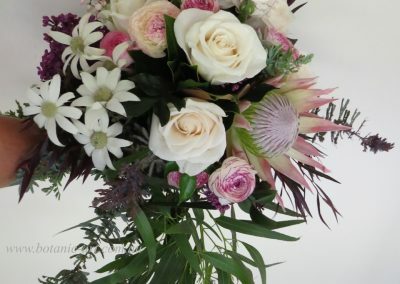 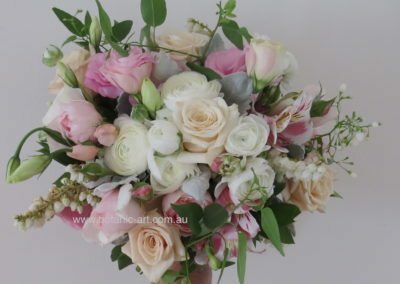 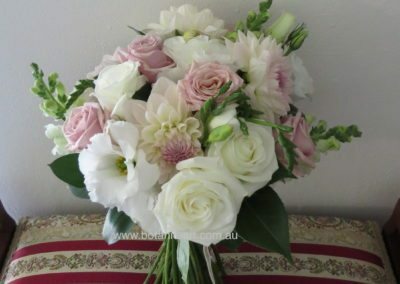 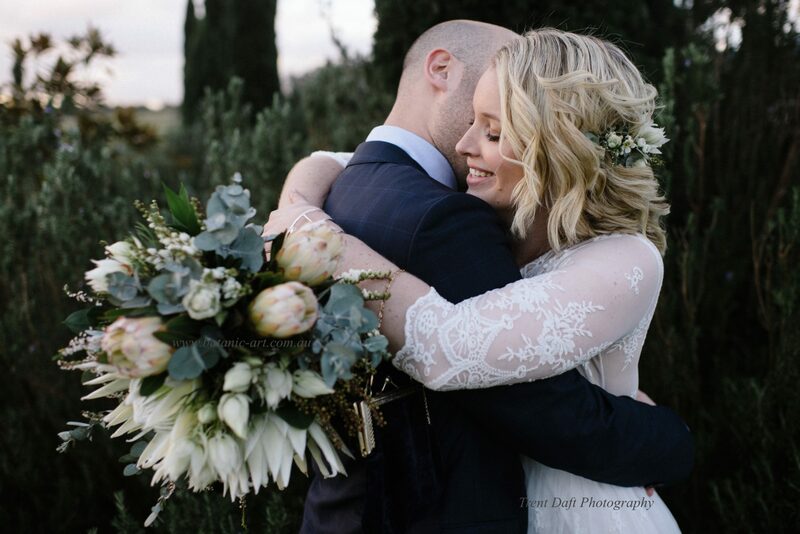 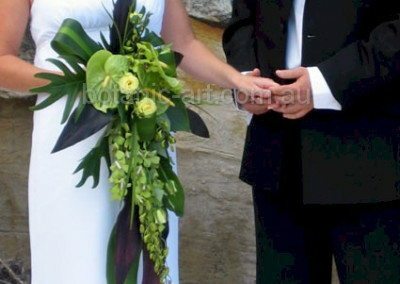 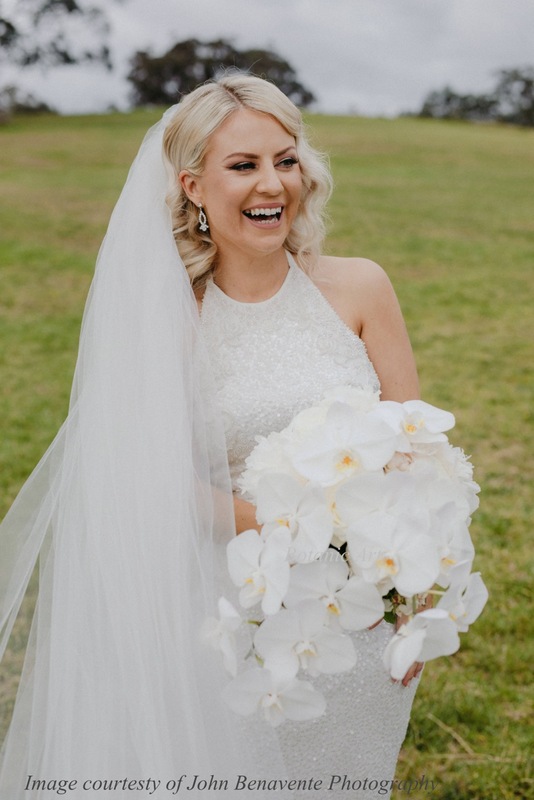 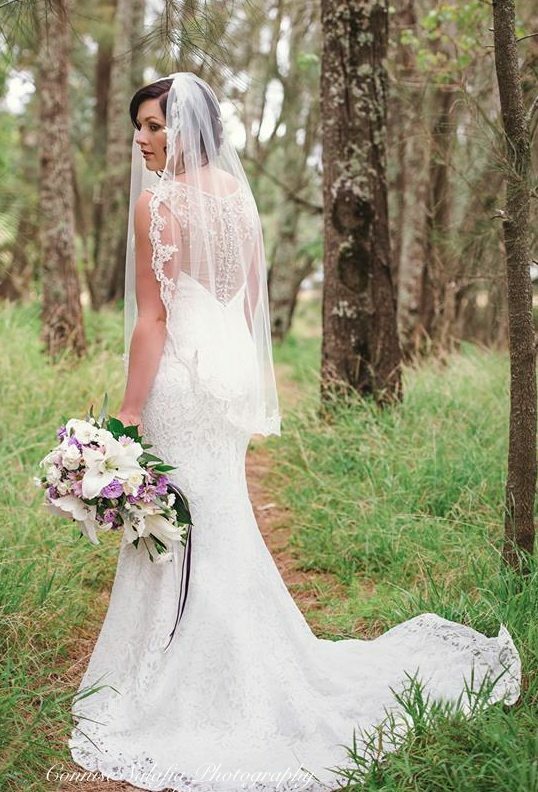 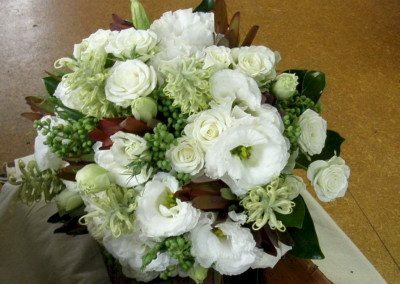 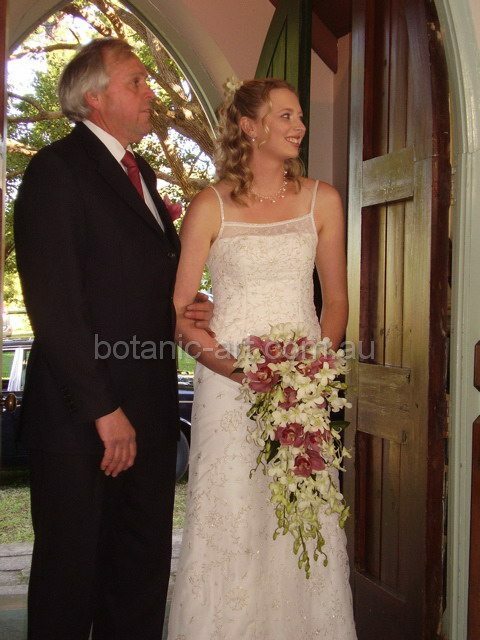 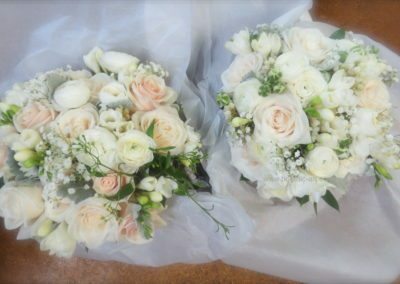 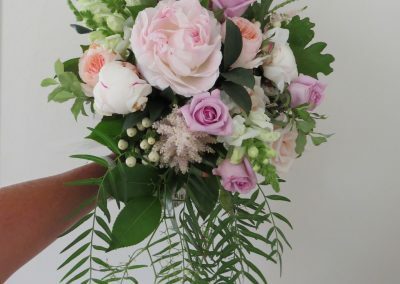 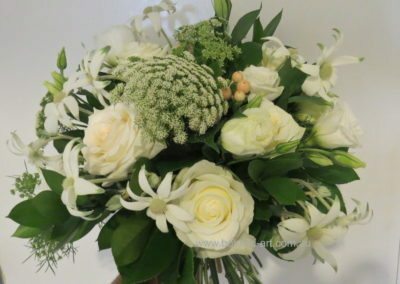 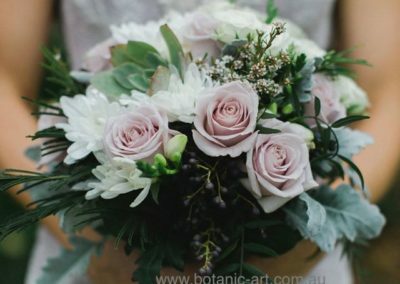 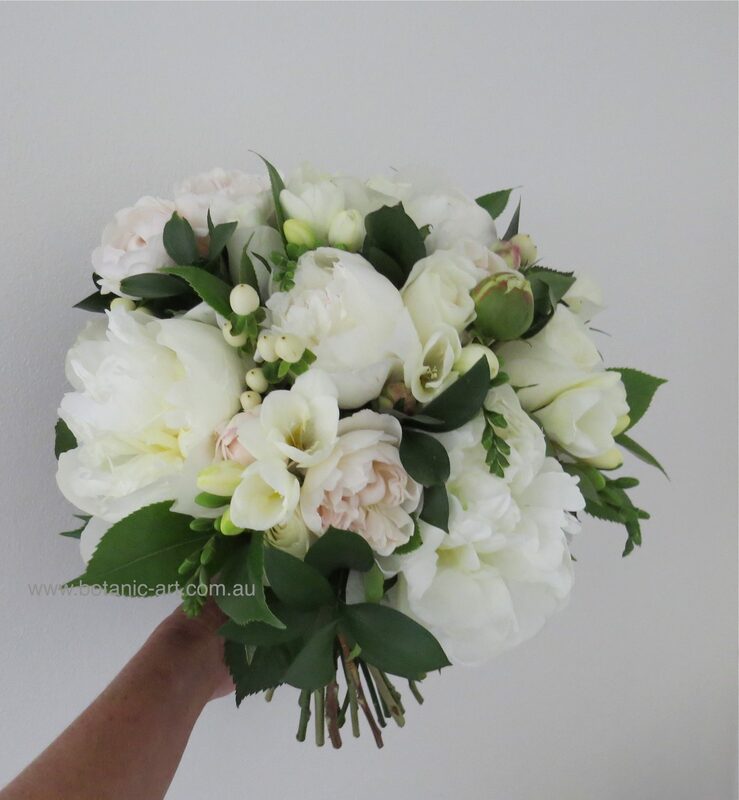 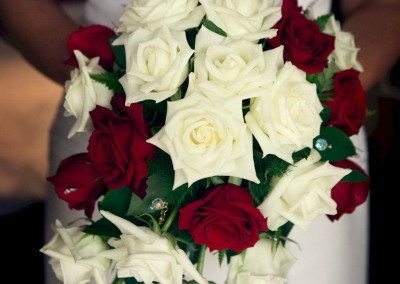 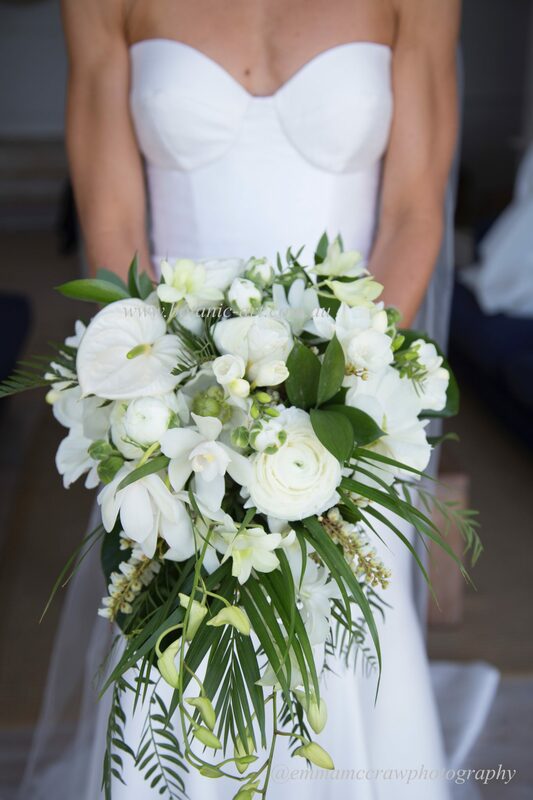 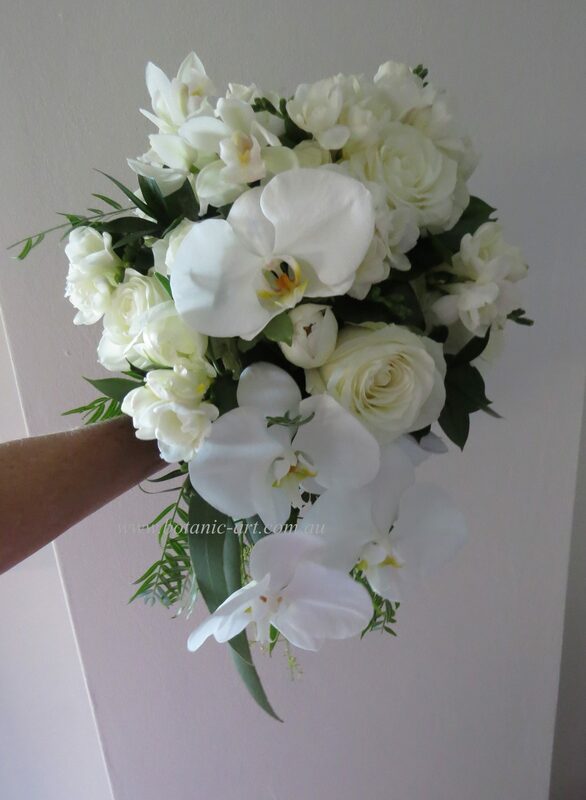 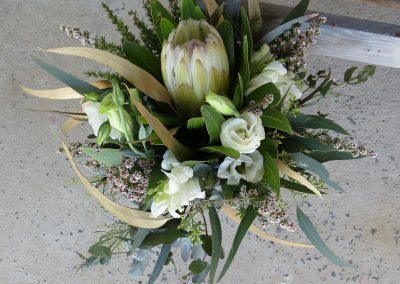 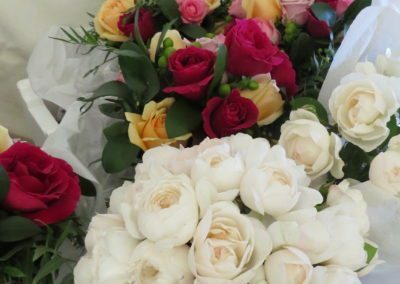 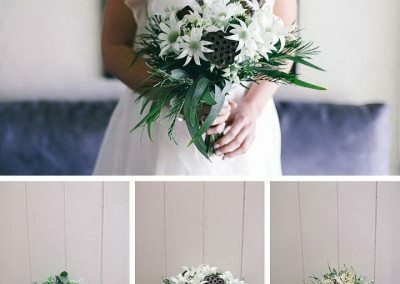 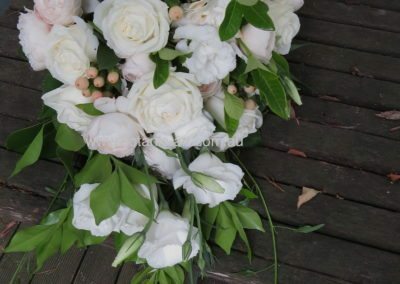 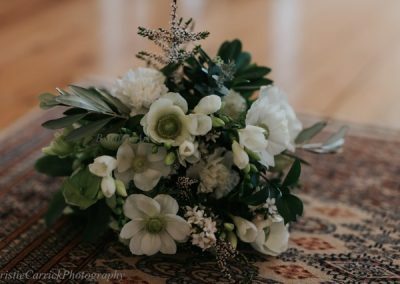 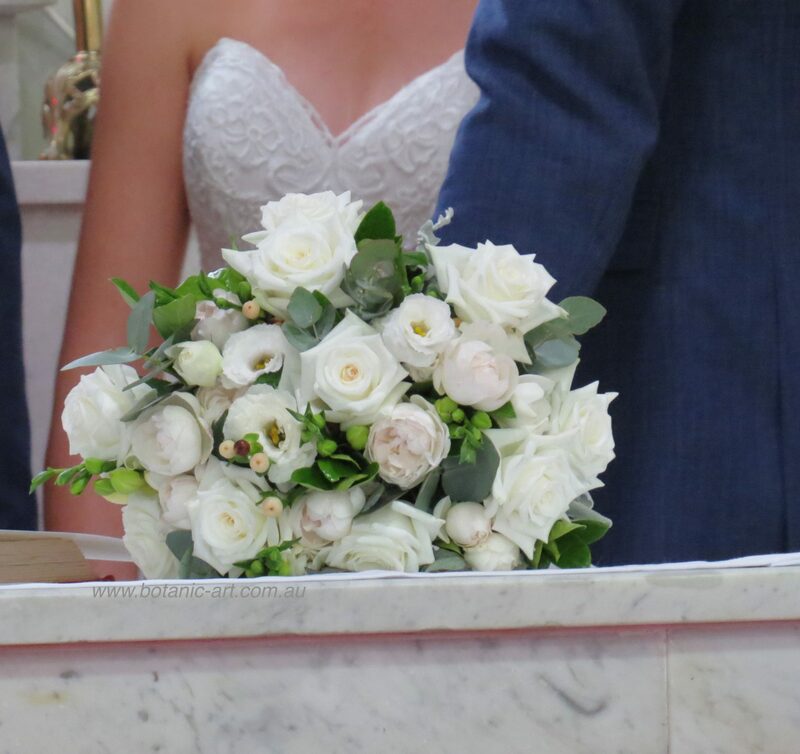 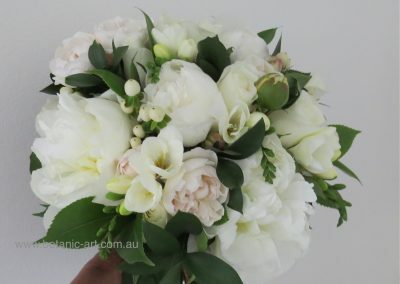 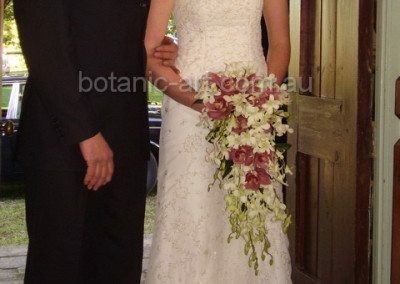 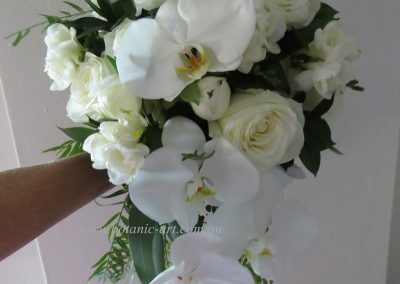 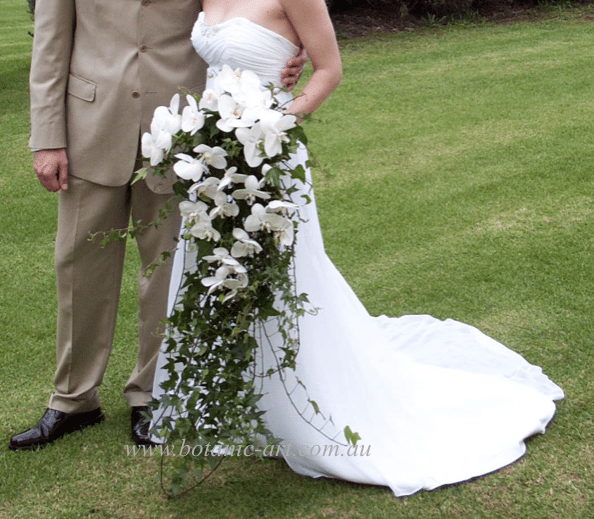 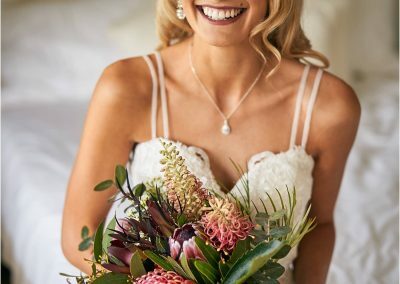 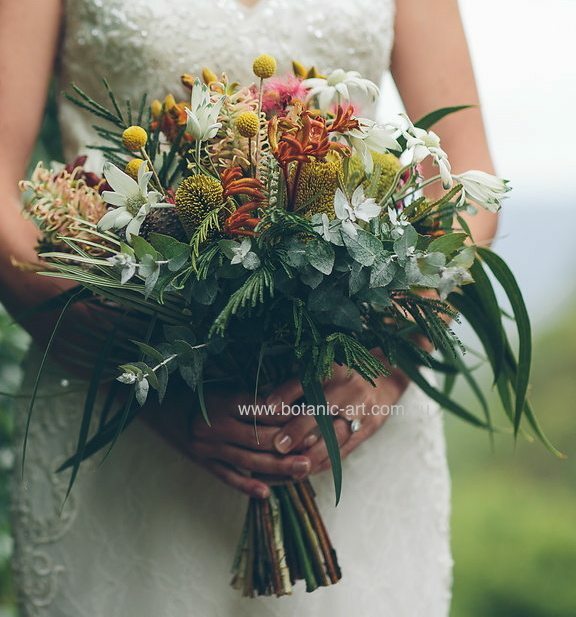 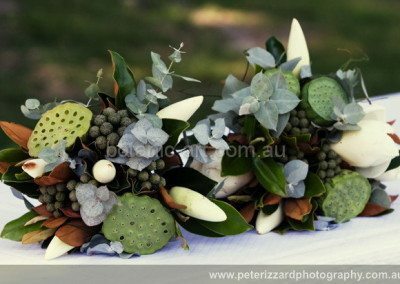 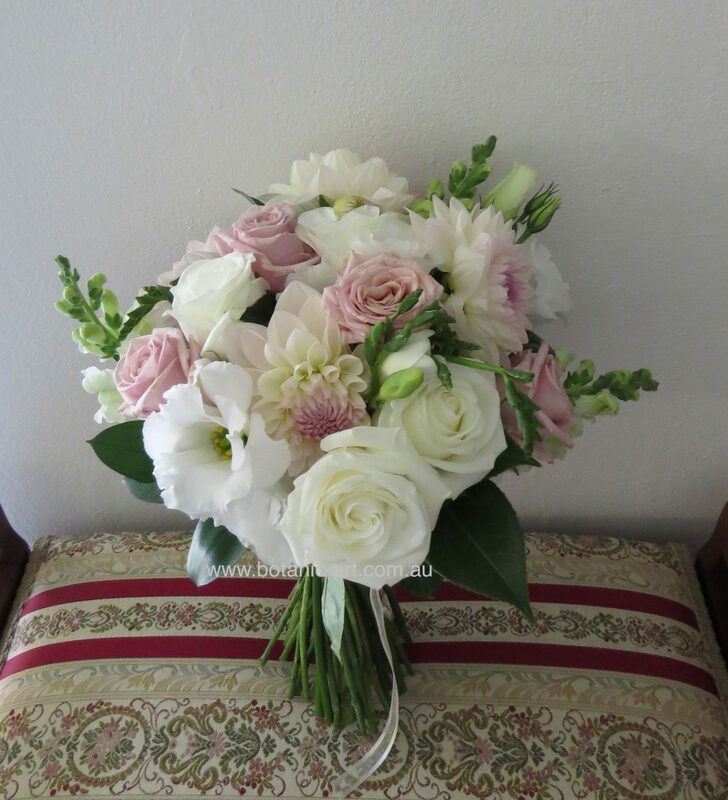 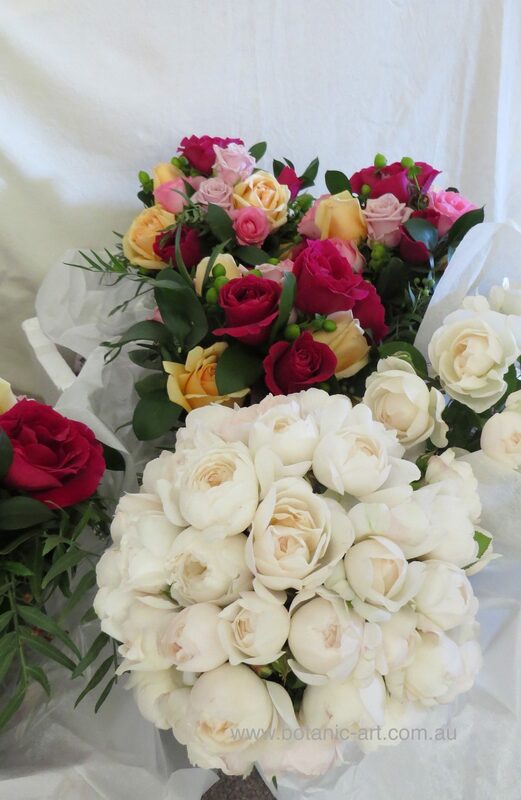 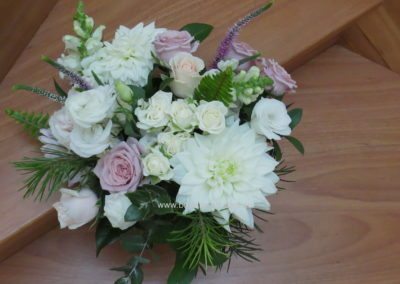 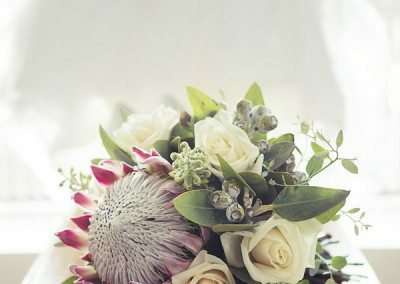 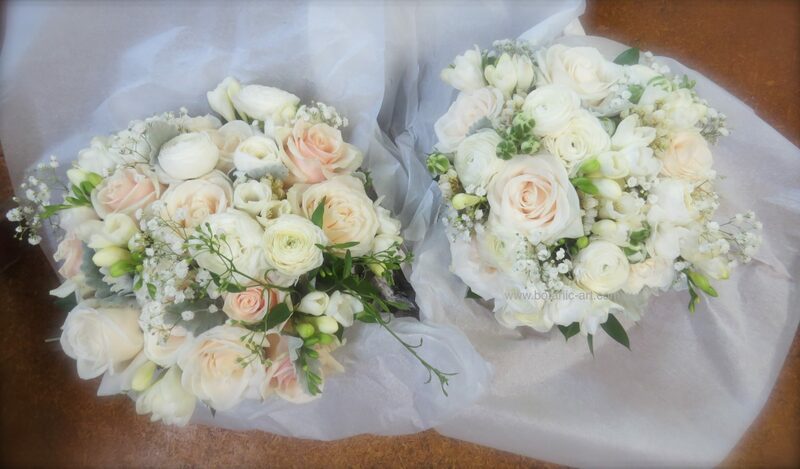 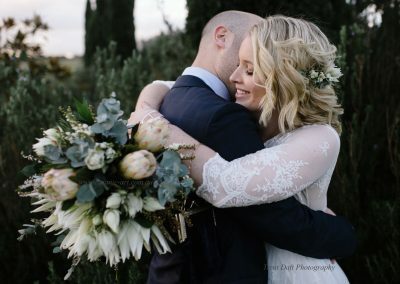 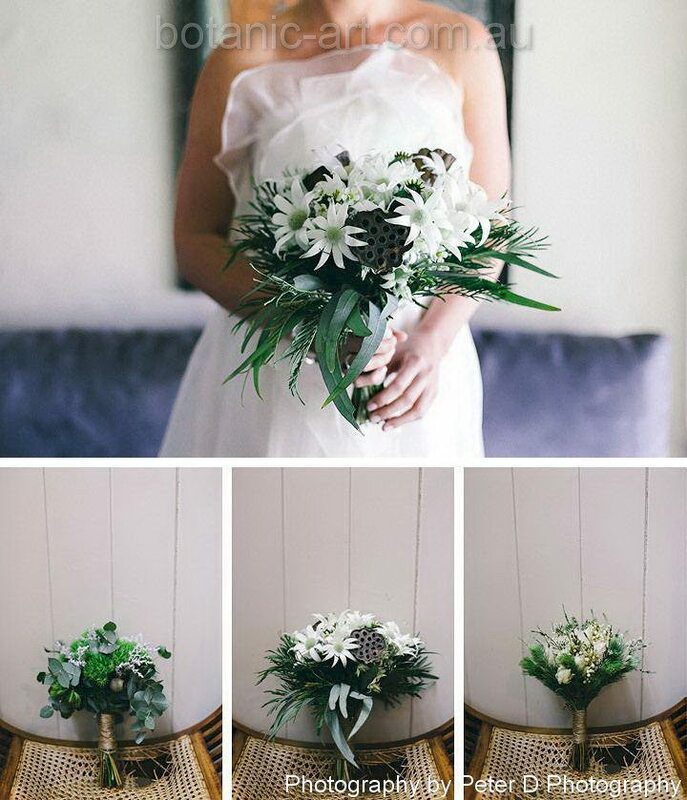 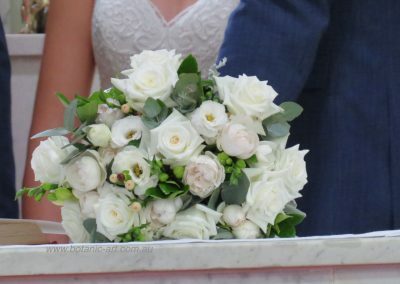 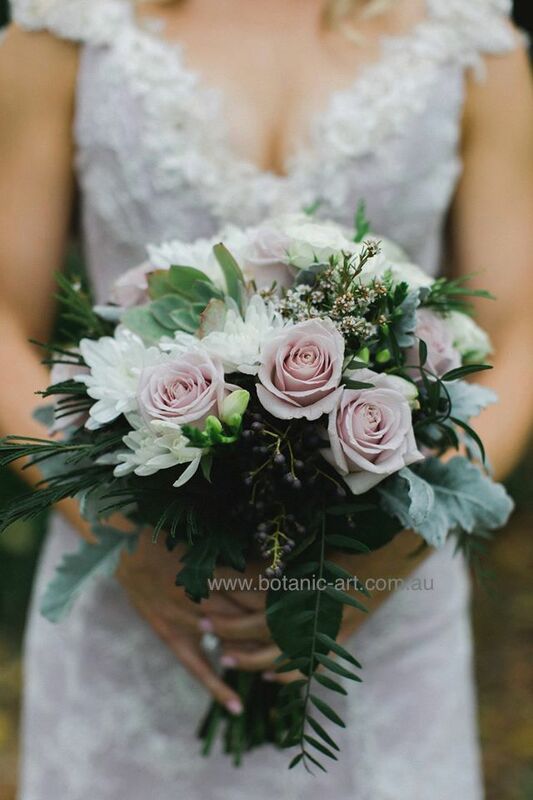 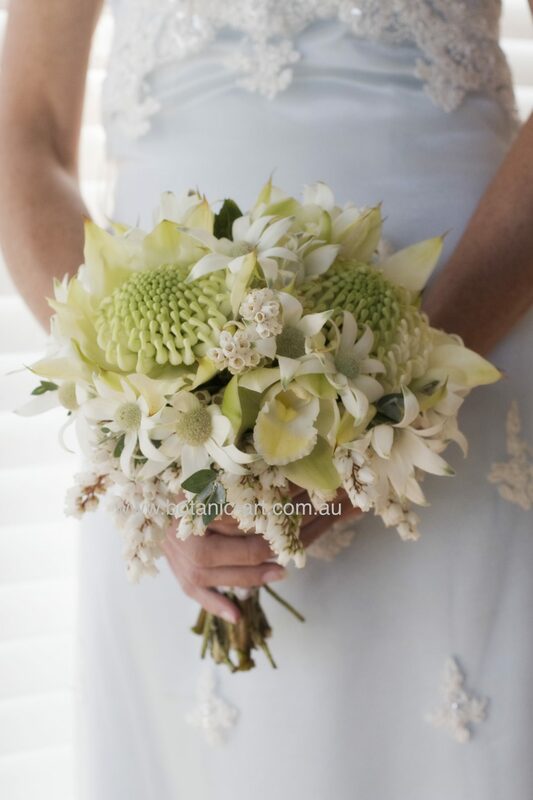 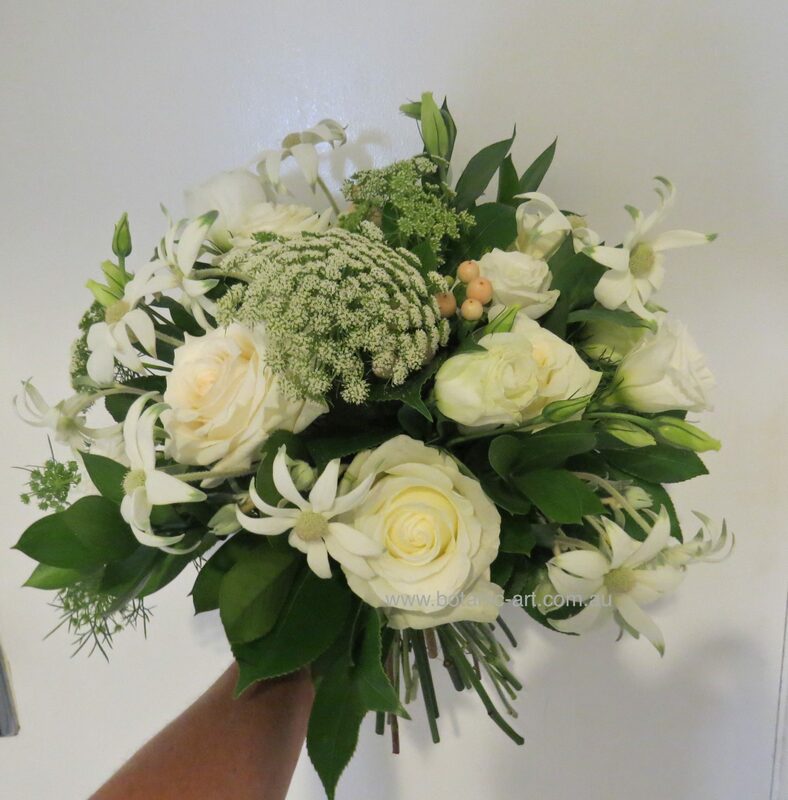 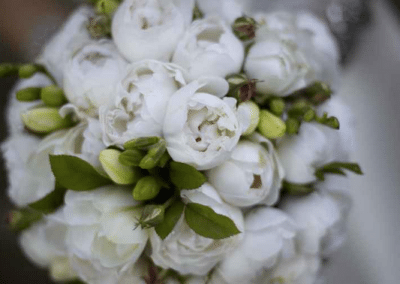 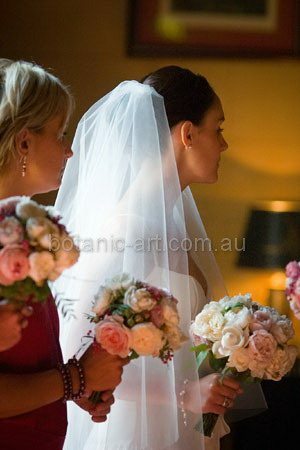 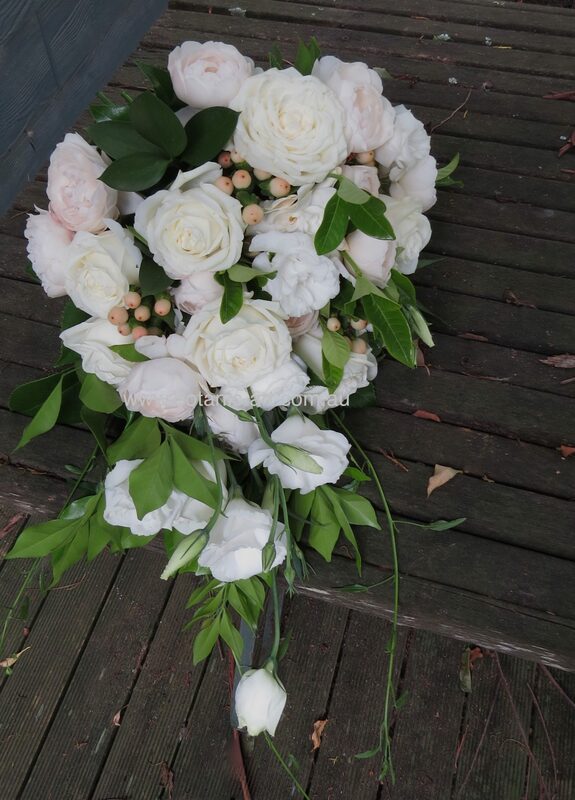 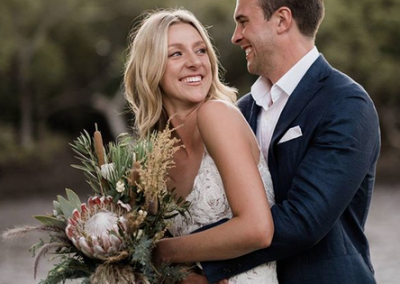 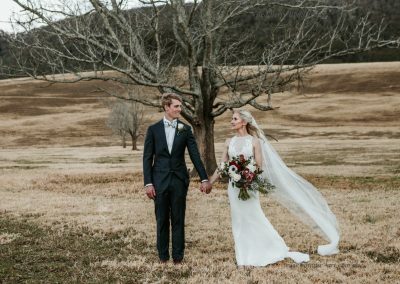 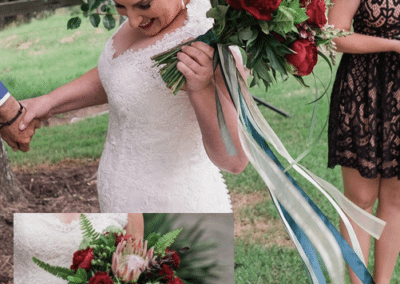 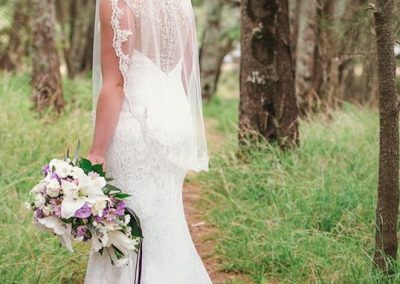 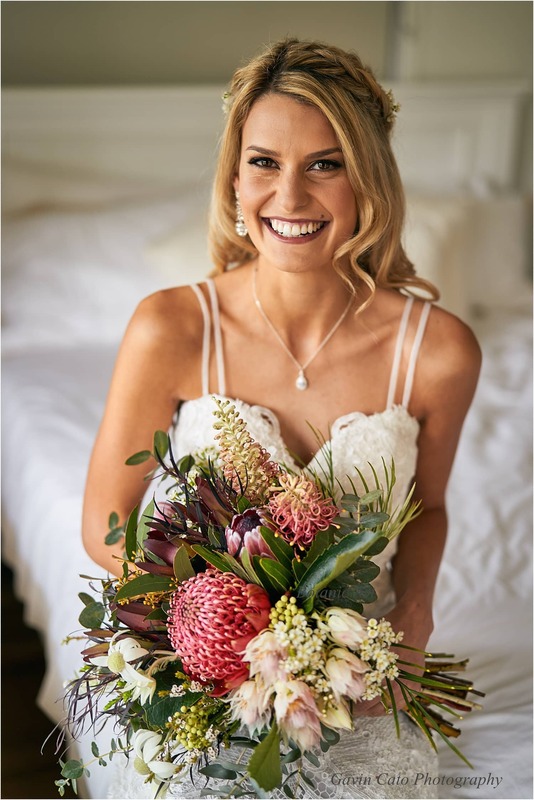 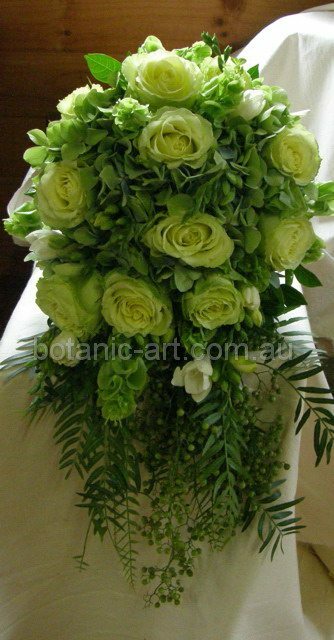 From a simple unstructured or styled posy to a full and flowing cascading style your beautiful bridal bouquet is designed and created uniquely for you using quality and seasonal fresh flowers. 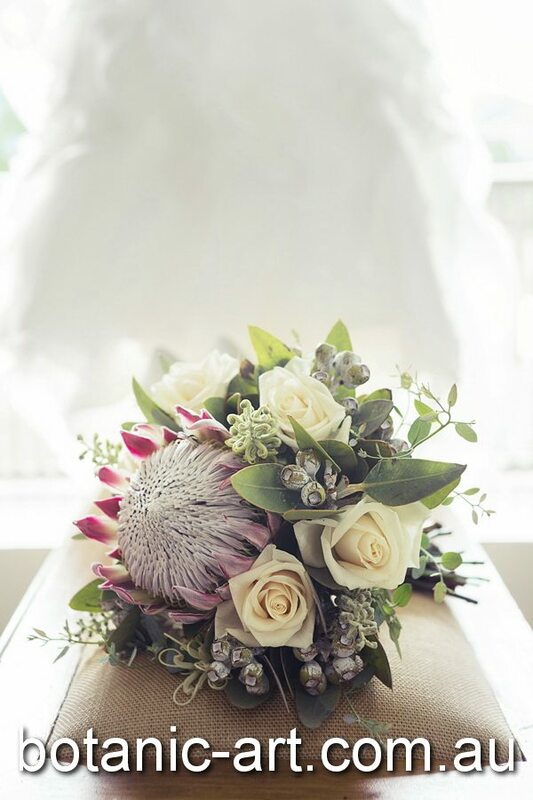 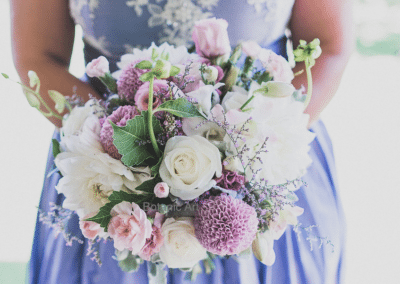 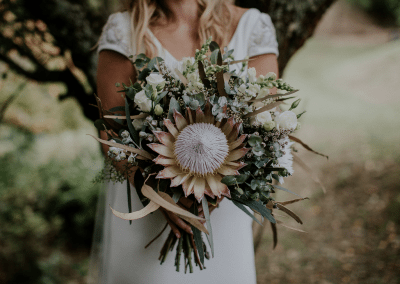 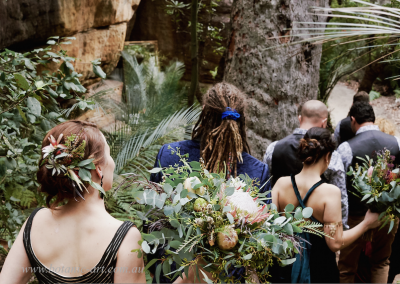 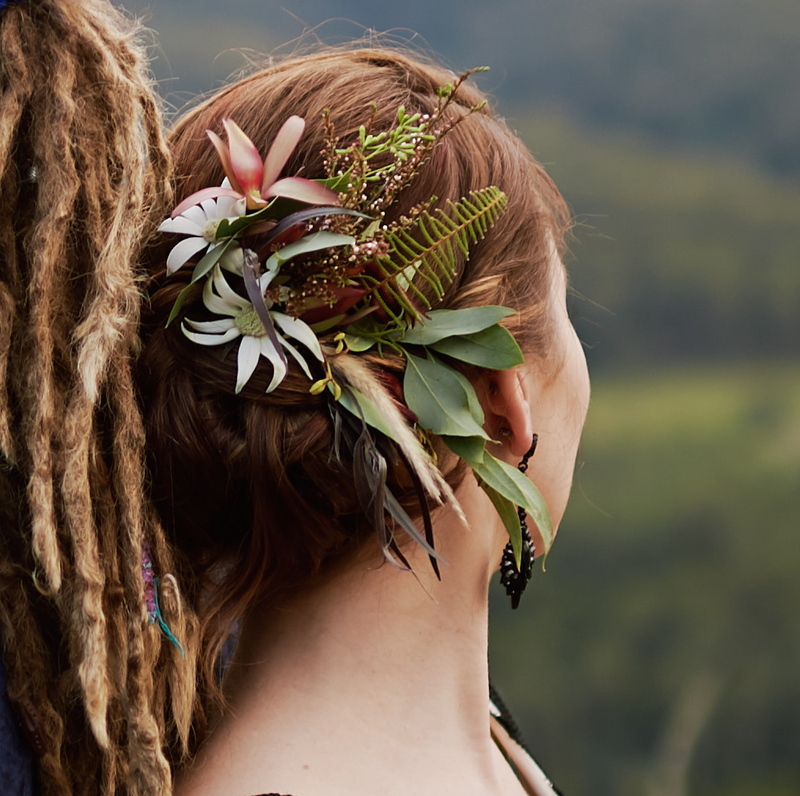 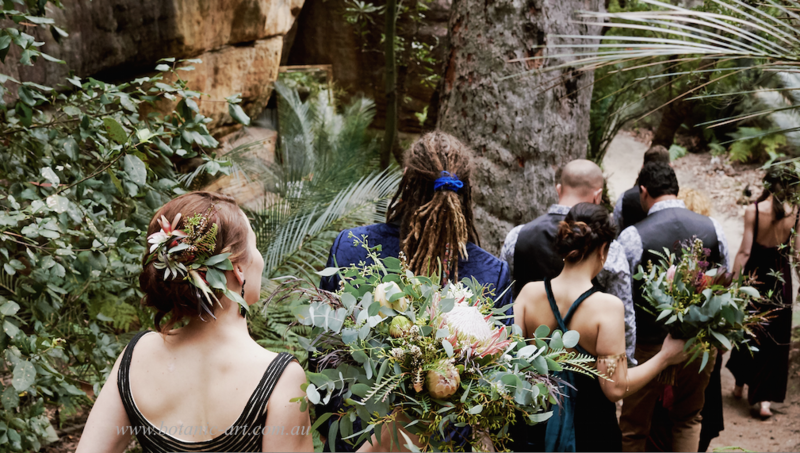 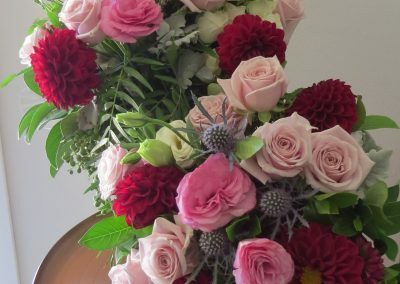 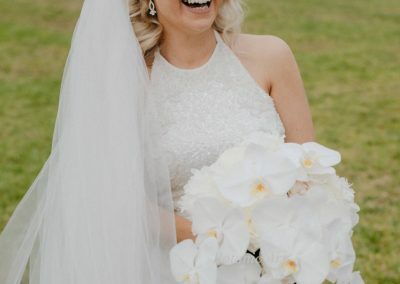 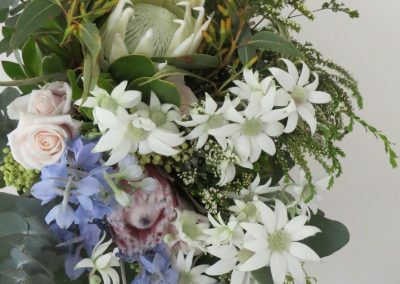 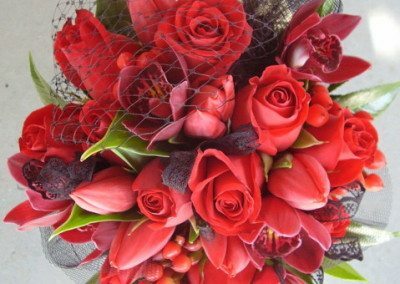 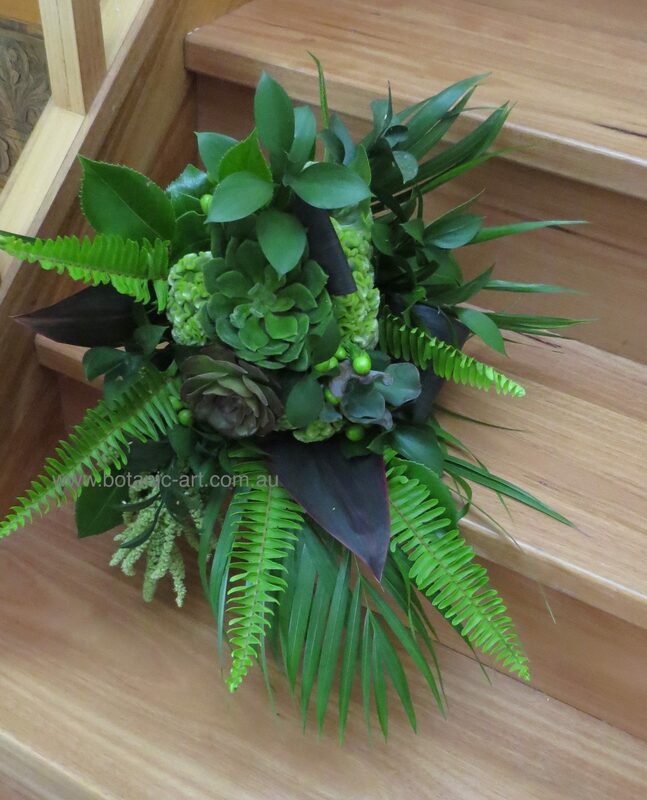 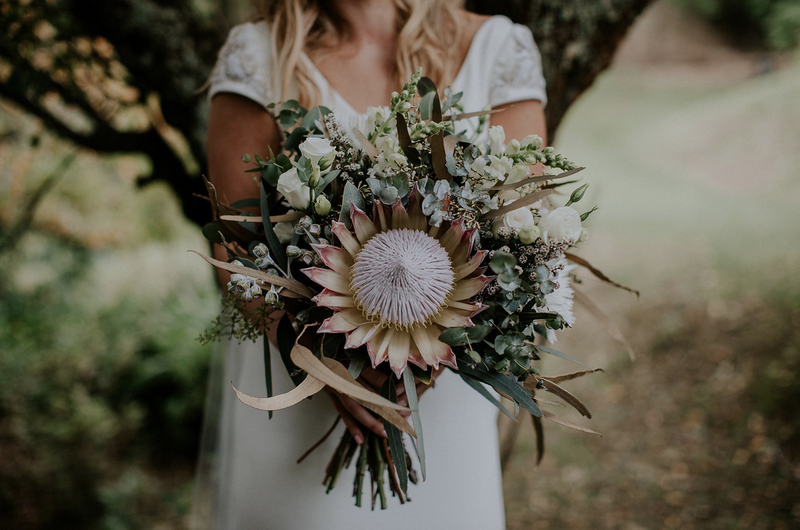 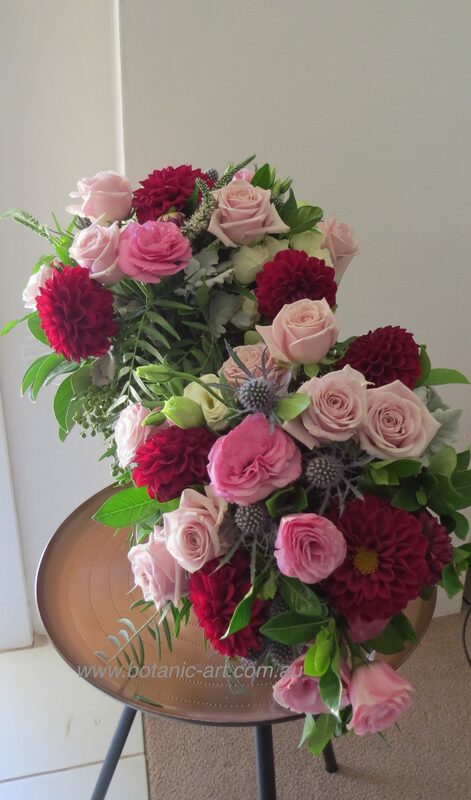 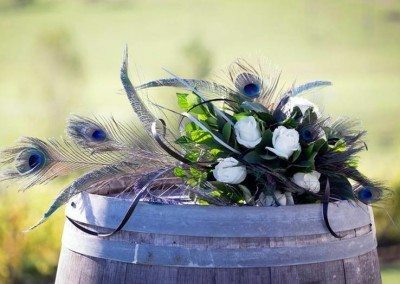 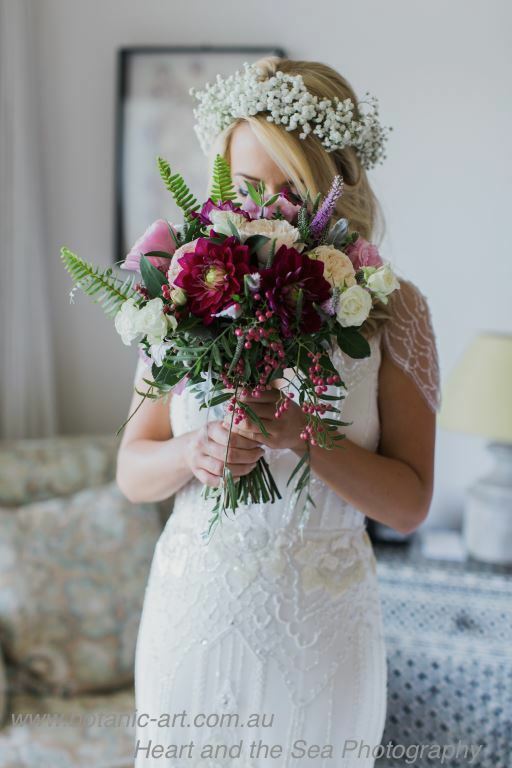 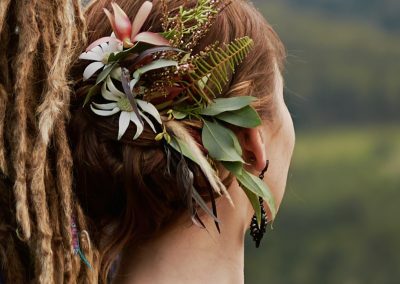 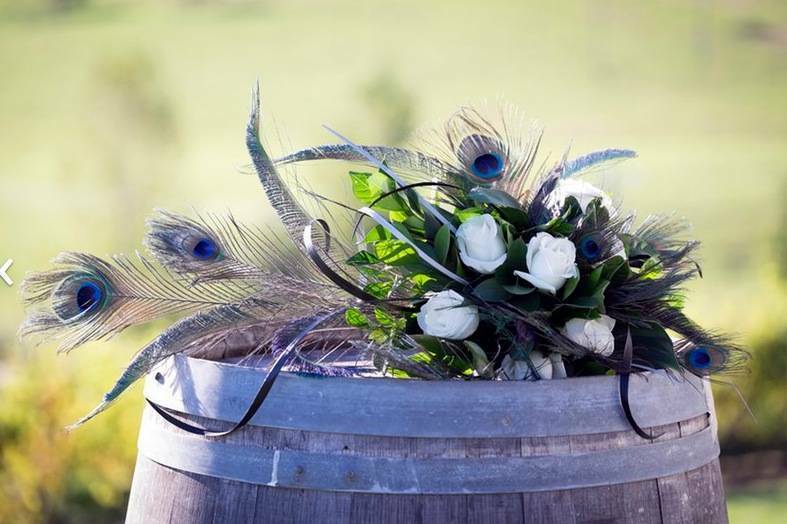 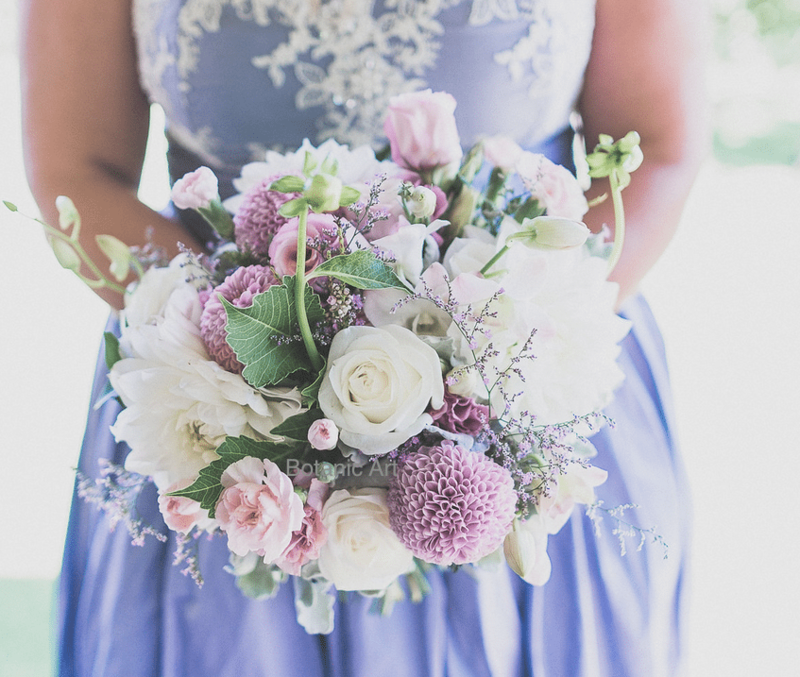 No matter if your wedding theme is formal or informal, contemporary or relaxed in style, I pay attention to detail to ensure your wedding flowers are memorable and a focal point of the day. 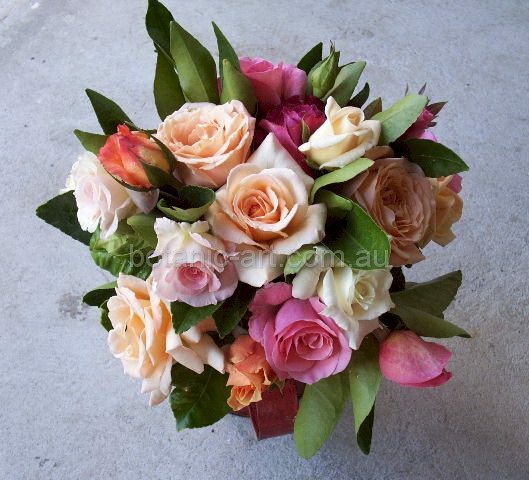 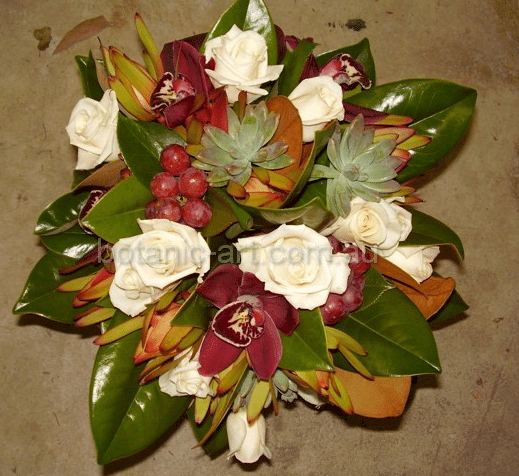 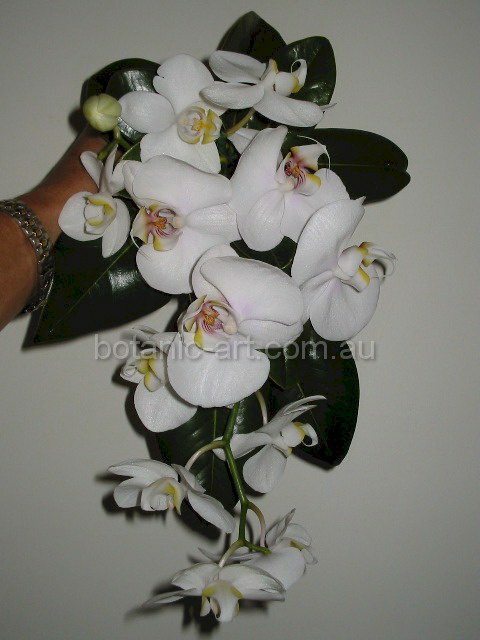 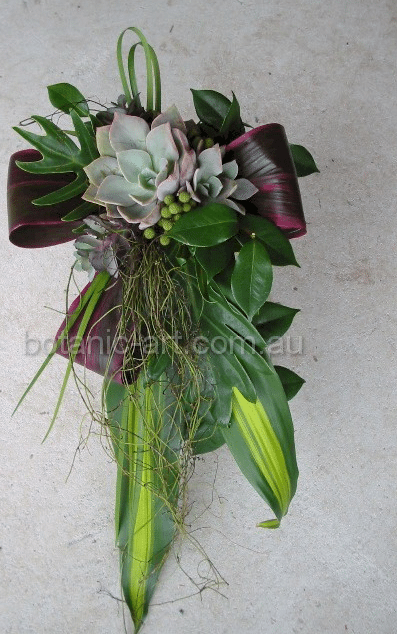 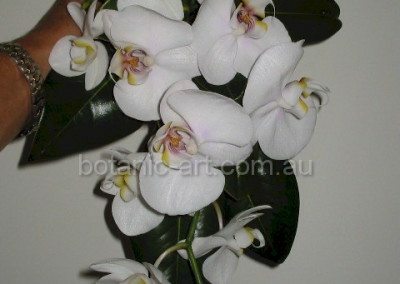 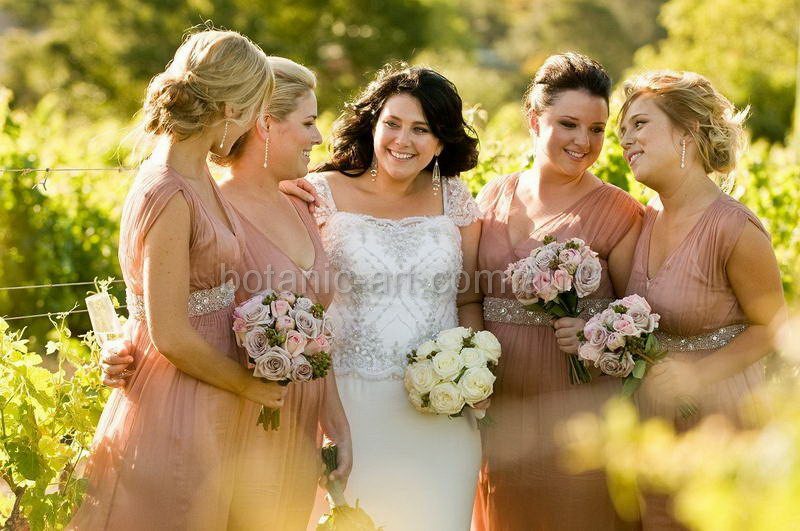 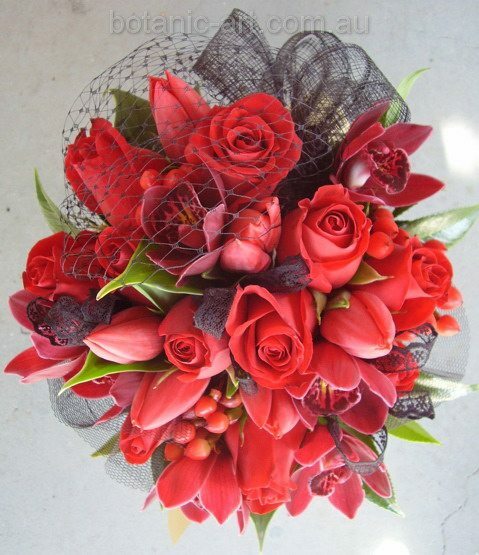 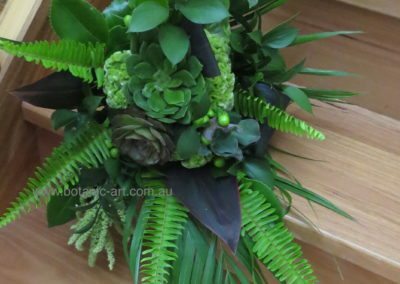 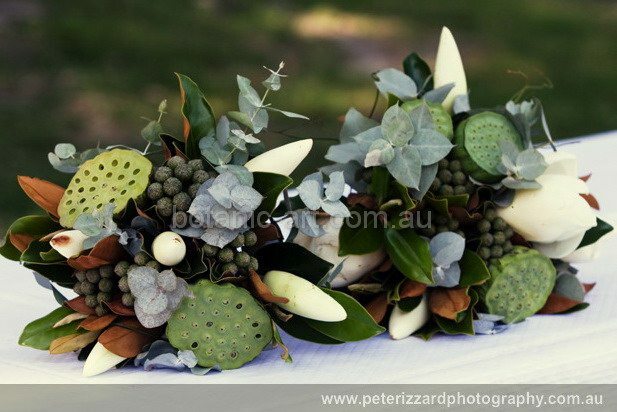 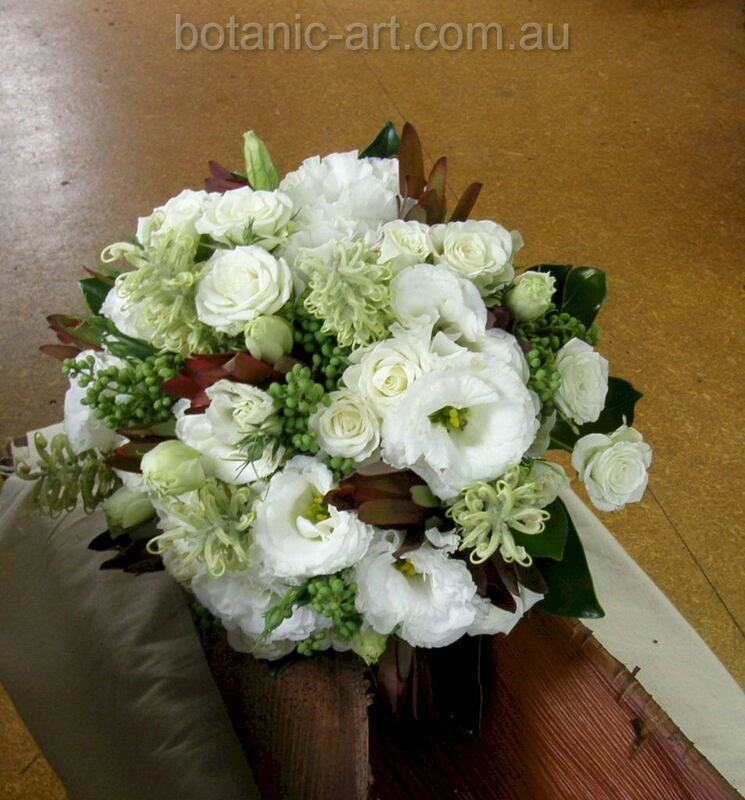 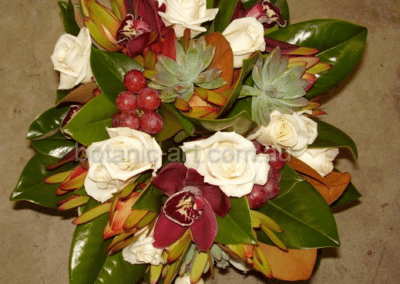 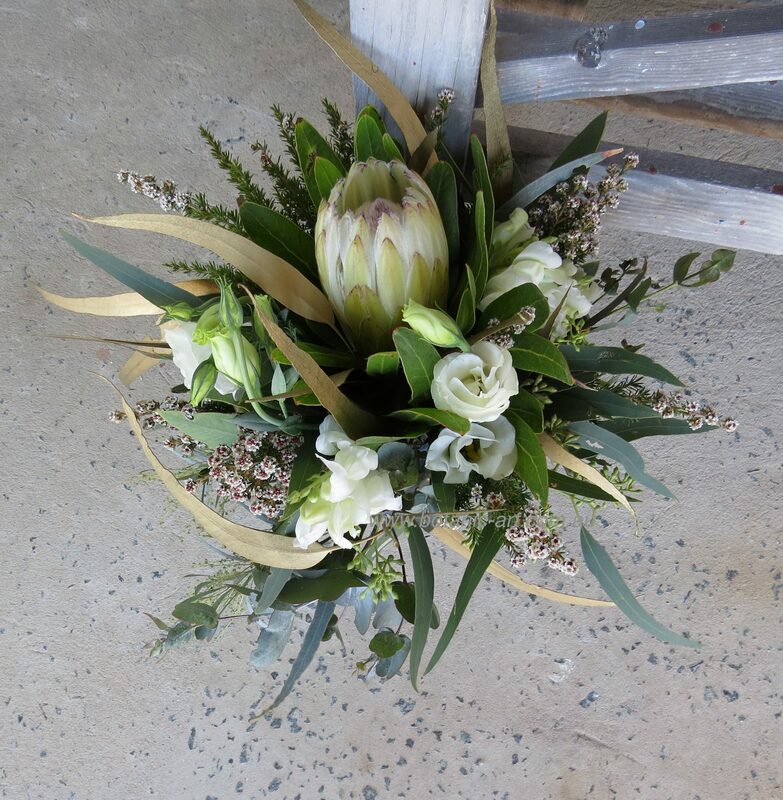 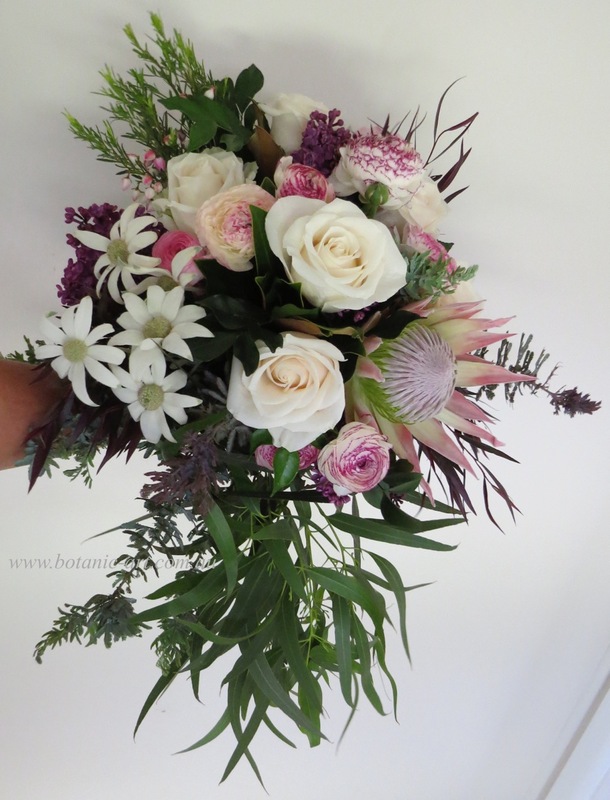 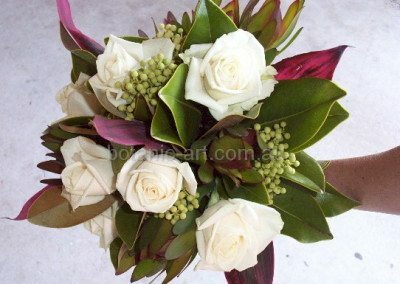 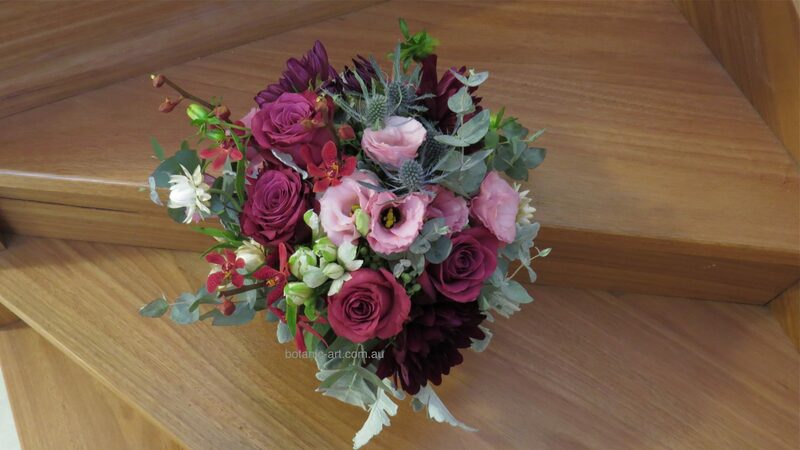 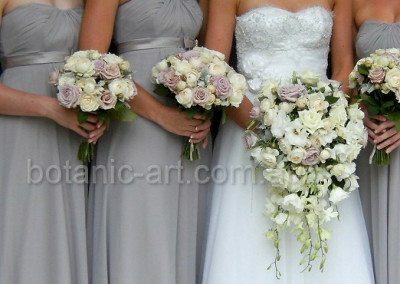 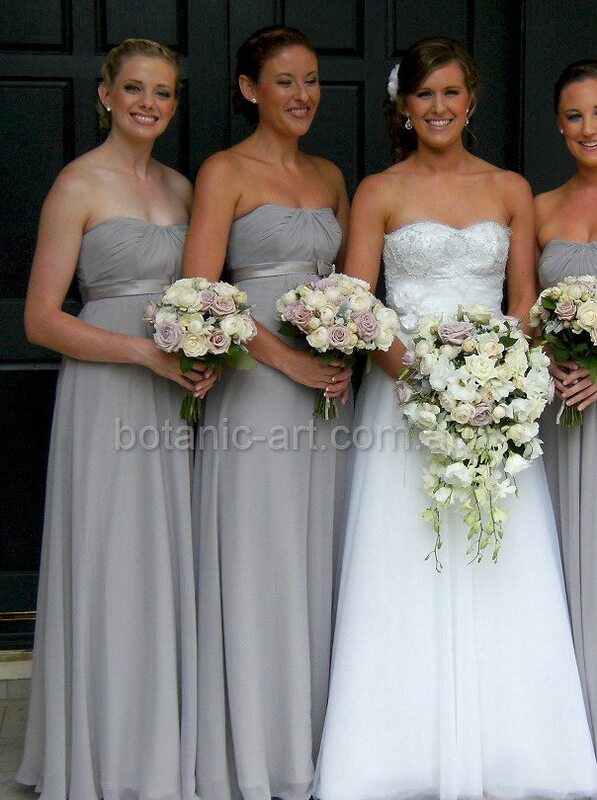 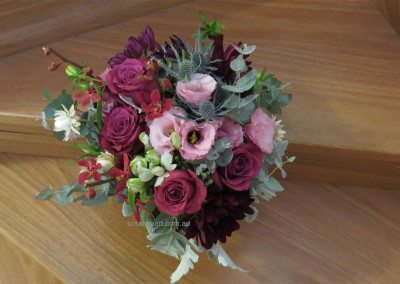 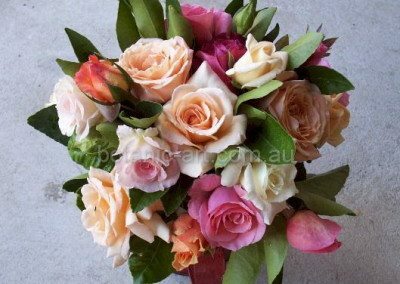 Some of the main bouquet styles are listed below.